Food trends may come and go, but that doesn’t mean that they stop being good. Take truffles, for example — even though the luxurious ingredient has admittedly lost some of its cred and made way for other fads like salted egg and mala, there’s nothing quite like a side of truffle fries to go with your meal. 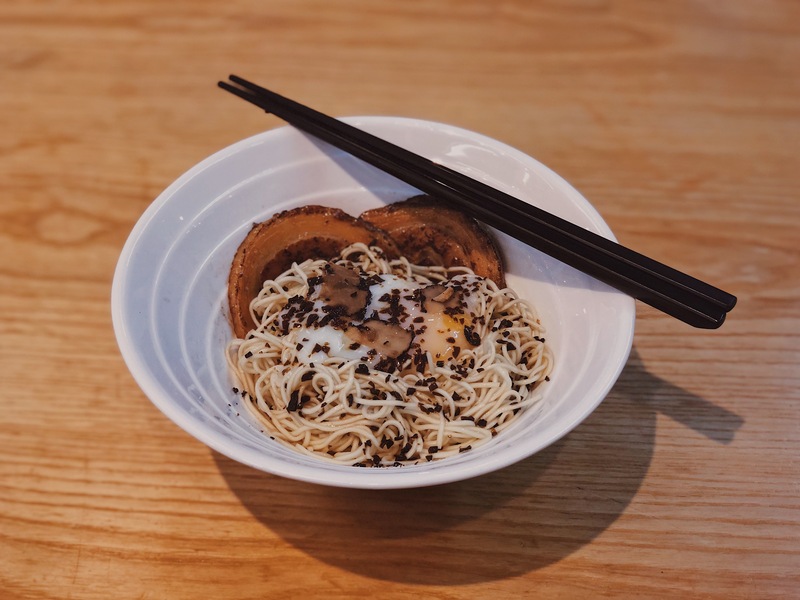 And if you find yourself craving for a truffle-icious meal, look no further than Kanshoku Ramen. 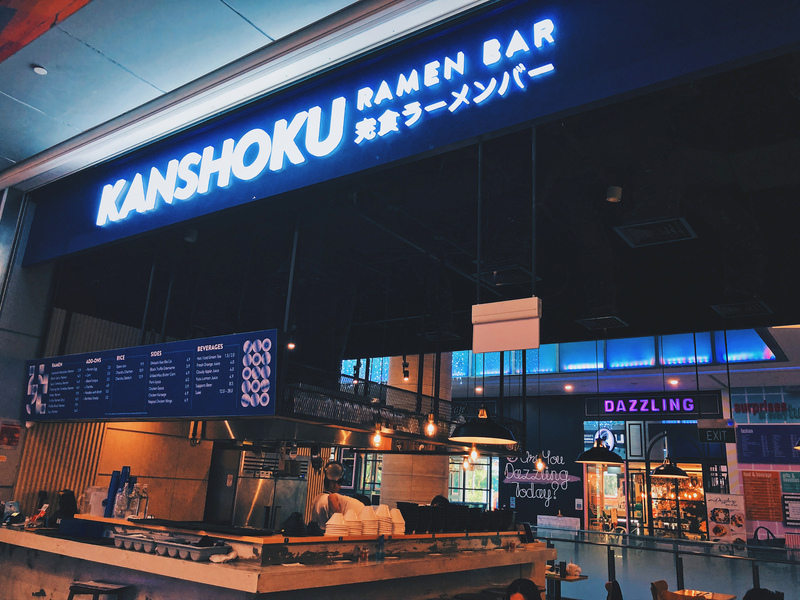 Started by two longtime friends — Melvin and Brandon — Kanshoku Ramen is a Japanese food joint that has outlets in Orchard Gateway, Ion Orchard and Northpoint City. 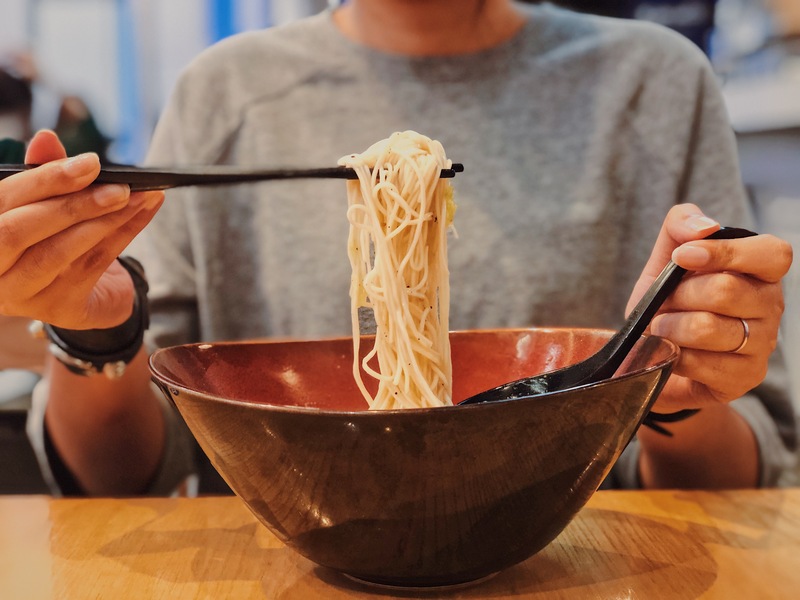 While their menu does include staples like Tonkatsu ramen, rice bowls and gyoza, the star of the show has to be their Truffle Ramen, which is available in both dry ($16.90) and broth ($17.90) versions. While there really isn’t a wrong choice here, those looking for maximum truffle should definitely spring for the dry version. Thanks to a generous serving of truffle oil, truffle pate and actual truffles, every single bite is heavily laced with that distinct truffle taste (truffle enthusiasts will know that this is a rare occurrence). The inclusion of an onsen egg adds another dimension of flavour to the springy Hakata-style ramen (made in-house, btw), and I don’t think I could have finished my bowl any faster than I did. While the broth version is noticeably milder in that truffle taste, it definitely isn’t anything to scoff at either. 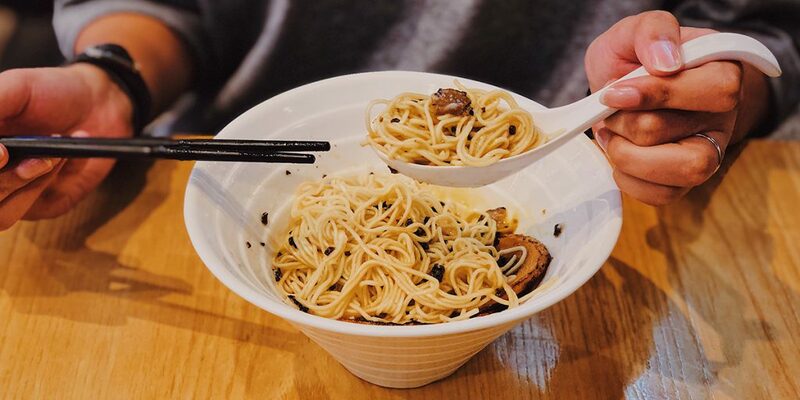 Instead of covering the noodles the truffles make their way into the soup this time, resulting in a hearty concoction that you’ll want to finish to the last drop. 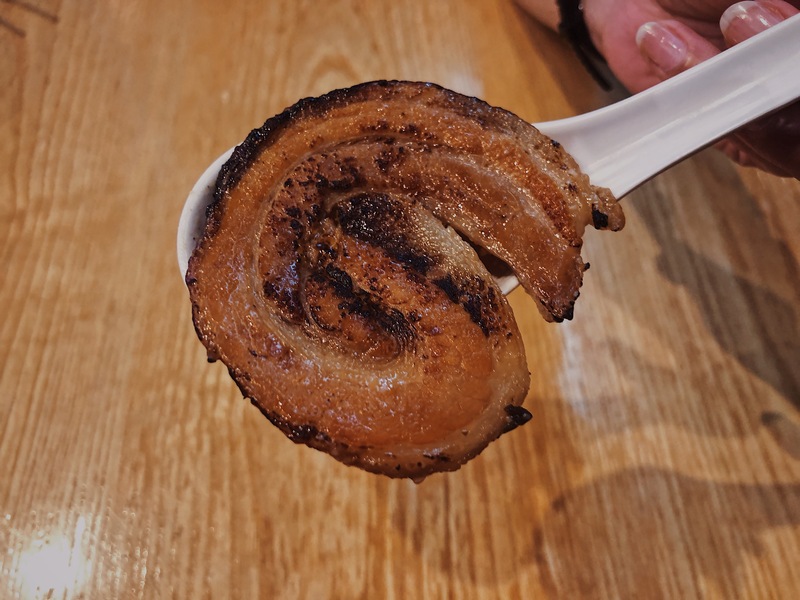 Whichever version you choose, you’ll also be treated to two slices of Chashu (pork belly), which are marinated for four hours before being served. 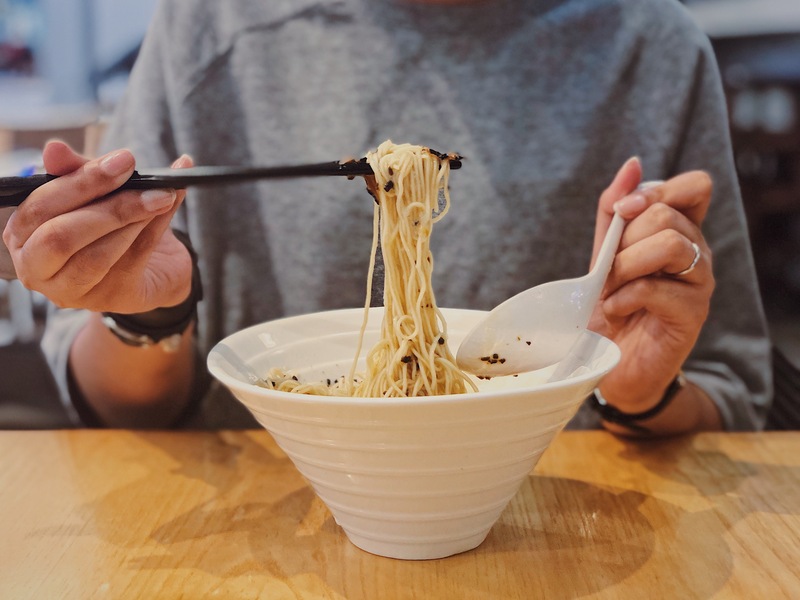 To be honest, the noodles are good enough to eat on their own, and the pork — while serviceable — did little to add to the already-flavourful dish. Melvin tells me that Kanshoku Ramen translates to “finish eating every last bit of your food” in Japanese, and with food this good it wasn’t hard to do so. With so many truffle-based dishes proving only the briefest moments of satisfaction before losing its distinct taste, it’s refreshing to see a dish that doesn’t skim on its key ingredient. 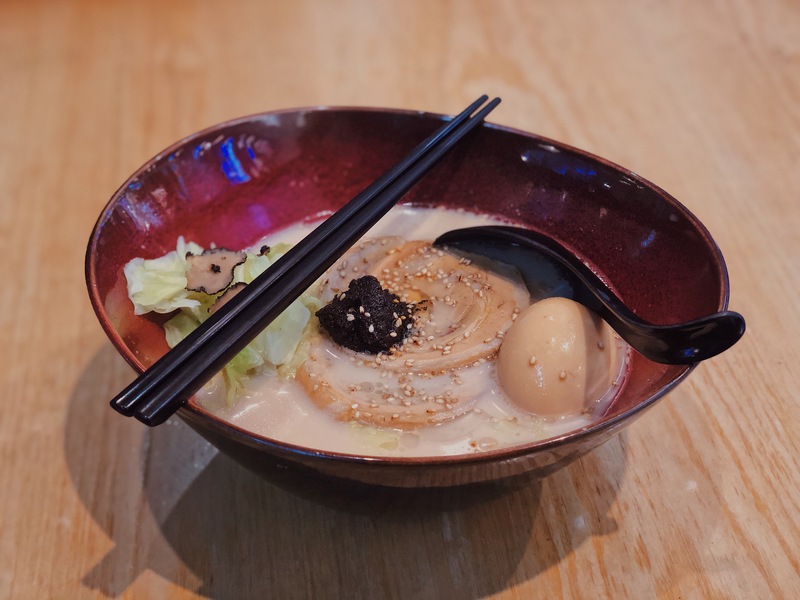 If you’re a fan of truffles at all, you owe it to yourself to give Kanshoku Ramen a try.